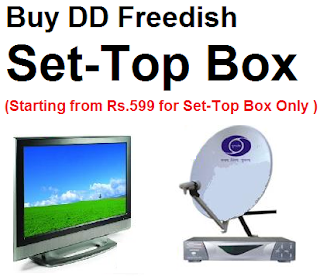 Now DD Freedish users can also enjoy Live cricket match, kabaddi matches football matches in Hindi. 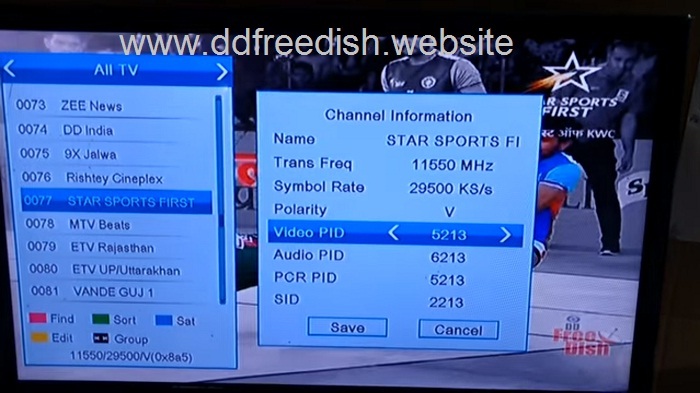 Because now India's first freetoair private channel "Star Sports First" launched on DD Freedish DTH. If your set-top box set LNB Frequency set to 05150 then you can tune your box at given below satellite downlink parameters. Even un paid services we are unable to view, good initiative dd. All paid channels should become FTA. What is there to pay for. Same serials & movies with twisted scripts are repeated on this paid channels. There is no variety or something new to watch out on tv. Ads takes 20 minutes footage out of 30 minutes program. We people are foolishly paying for this channels who offer nothing new to us.Internet is soon going to kill satellite tv. This is going to happen for sure. Even DD will not survive in long run, inspite of being FTA. Satellite channels change your behavior or you are gone for sure.